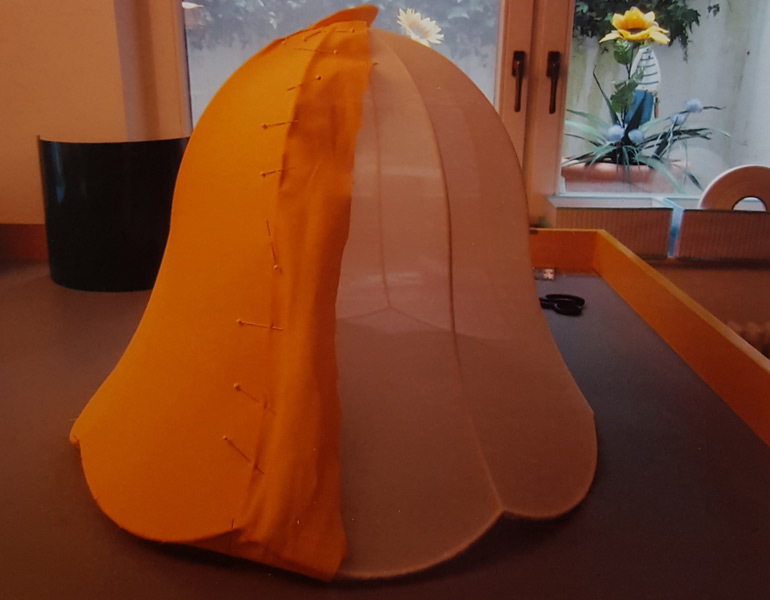 Welcome to my lampshade studio "LAMPENSCHIRMATELIER"! 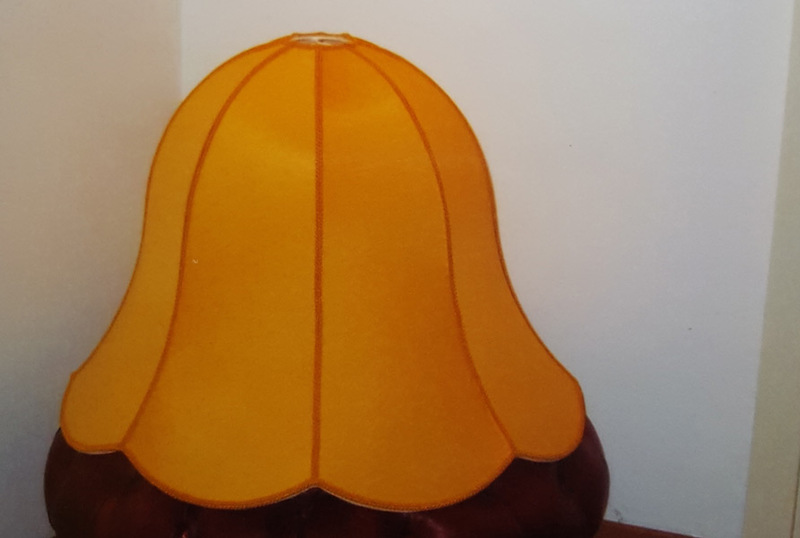 You no longer like your lampshade? 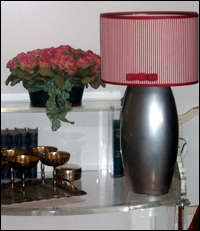 Is your lampshade dirty, broken or simply no longer matches your furniture? Do you have an object you would like to transform into a lamp? Is your lamp broke or requires wiring/ rewiring? 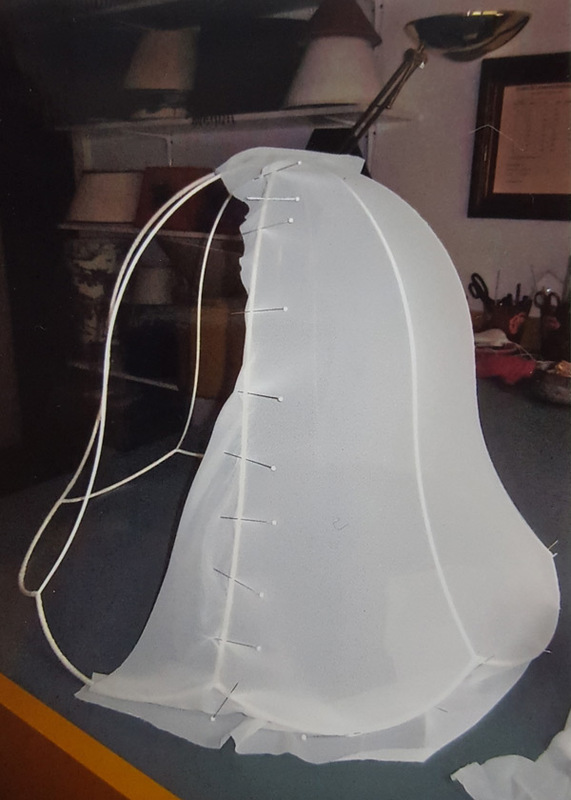 Would you like to equip your hotel, restaurant, or booth with lampshades? Then stop by at my LAMPENSCHIRMATELIER! I am looking forward to your phone call!